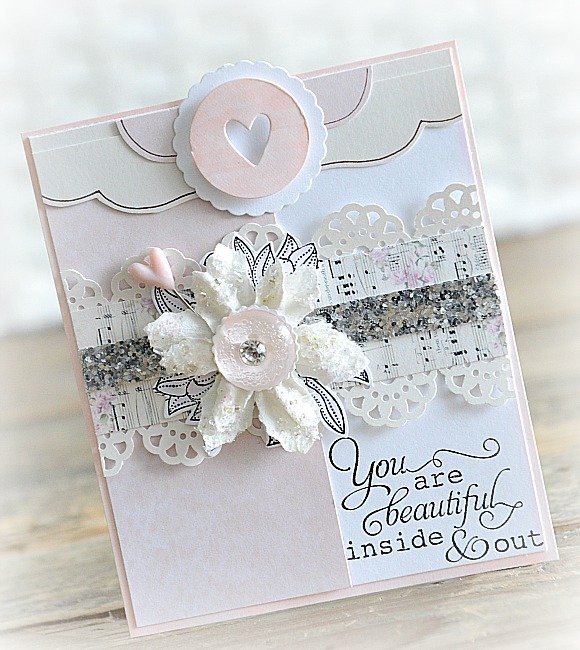 I am back again today to showcase another card I created using the TCM Celebrating You stamp set. 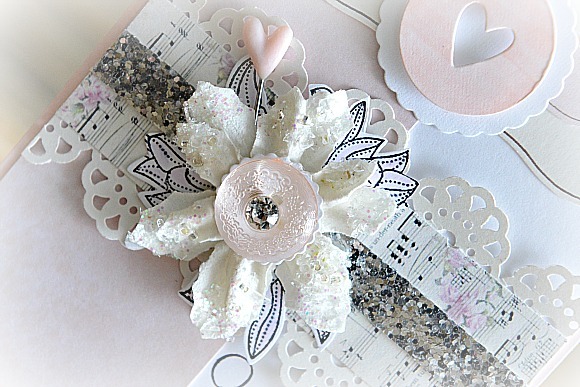 I used more pretty pink papers, as well as a beautiful design from Iralamija's shoppe. I added a little flower I had kicking around, along with a pretty sparkler from Webster's Pages. Off to finish a few more projects now. Be back tomorrow! Such a gorgeous card! 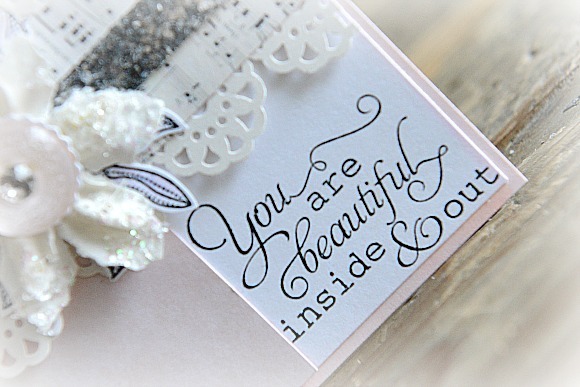 I always love the softness to your creations. 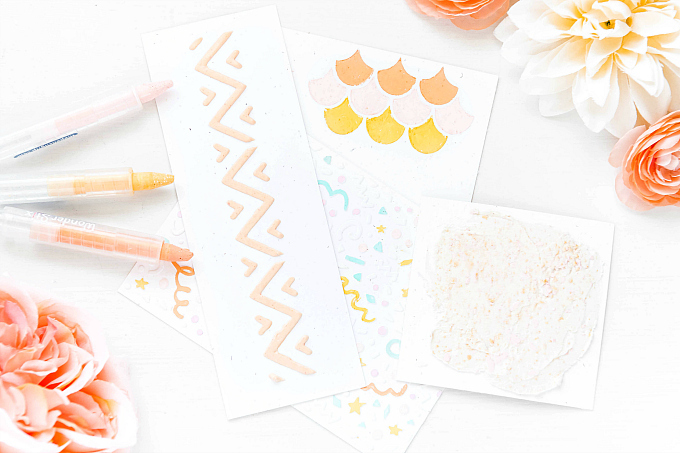 I just love your blog, your work is really awesome!! !